There are 13 more photos to see. great lot with beautiful view of lake granby!! easy access from highway 34. property is located within close proximity of the town of grand lake, sol vista ski resort and the ever popular winter park ski resort and town. Want to schedule a private showing on this home or another home in grand lake? 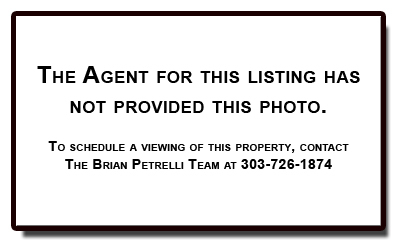 Call us at 303-726-1874 or email us at properties@petrelliteam.com. 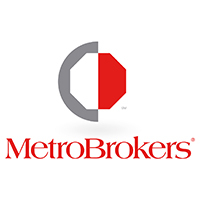 Want to see more properties in Grand Lake , grand lake or the surrounding areas? 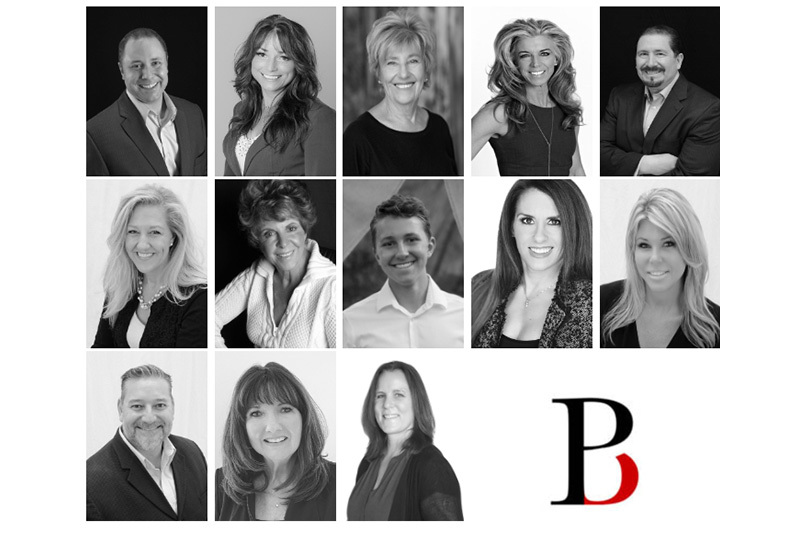 Email us for a full list at properties@petrelliteam.com. Call us today and find out why we're leaders for Houses in grand lake, Colorado and the most most qualified REALTORS in Grand Lake. We can show you any available home in grand lake, Colorado and provide you with the expertise and knowledge to make sure you get the best value for your money. In addition, we have access to $0 down mortgage programs to make financing easier. Best of all, as a buyer, our services cost you nothing! What are you waiting for? Call us today!